Call Of Duty Mobile: Download & Install The Game Right Now! 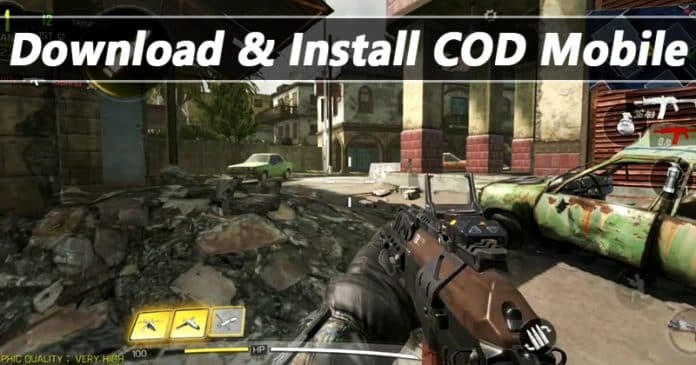 How to Android Call Of Duty Mobile: Download & Install The Game Right Now! Activision has recently partnered with Tencent to bring Call of Duty: Mobile to Android and iOS. The great thing about Call of Duty Mobile is that it will follow the free-to-play model. So, let’s explore everything about the upcoming game Call of Duty: Mobile. If we look back, we will find that the past few years has been turned out really great for gamers. With the likes of PUBG Mobile and Fortnite, every mobile gamer is busy playing the battle royale games. However, we can’t give every credit to the PUBG Mobile and Fortnite because Call of Duty has also contributed to the popularity of shooting games. We are pretty sure that every gamer from across the world knows about the Call of Duty Game. The game was massively anticipated on PC Platforms and consoles. The good thing is that the best-selling video game of all time has been finally making its way to mobile devices. Activision has recently partnered with Tencent to bring Call of Duty: Mobile to Android and iOS. The great thing about Call of Duty Mobile is that it will follow the free-to-play model. Not just that, but the game will focus entirely on competitive multiplayer and will have several gaming modes. The gaming modes of Call Of Duty: Mobile includes Team Deathmatch, Search and Destroy, Free-For-All, etc. Not just that, but it also expected that the game would have classic maps like Nuketown, Crash, Hijacked, etc. The game is available for pre-register on the Google Play Store. So, if you are interested in the game, then you can pre-register the game through this link. If you are still in doubt, then you can check out the game trailer given below. Well, for those who are willing to play the Call of Duty: Mobile before its global release, XDA developers have shared a working guide to run Call of Duty on Android smartphones. 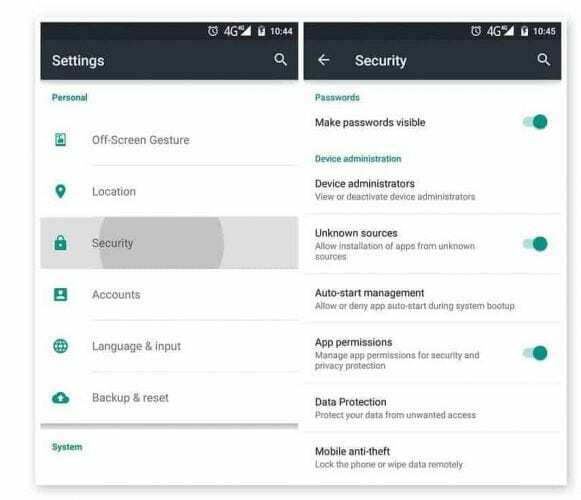 In this guide, users need to download the Apk file along with OBB data to run Call of Duty. Step 2. Now download & install Call of Duty: Legends of War Apk file from this link. Call of Duty Mobile is also called Call of Duty: Legends of War. Step 3. 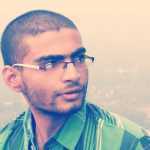 In the next step, download the OBB file ( 1.06 GB) on your Android smartphone. Step 4. Now install the Apk file given below on your Android smartphone and the game will stop in the initial loading screen. Step 5. Now exit the game and force stop the application by going through Settings > Apps. Step 6. Next, you need to move the OBB File on your game installation folder. That’s it, you are done! Now launch the game from the app drawer, and it should run fine. 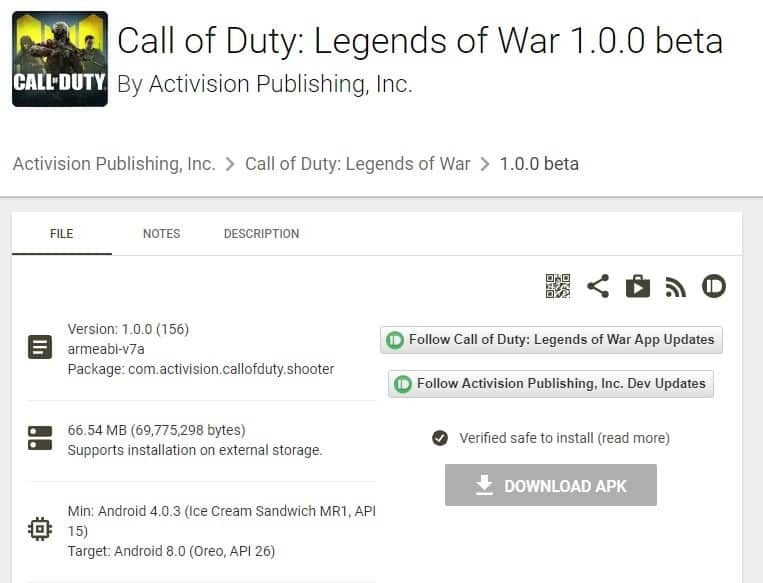 So, this is how you can download & install Call of Duty Mobile on your Android smartphone right now. So, what do you think about the upcoming game? Do you think that it can compete with the likes of PUBG Mobile and Fortnite? Share your views with us in the comment box below.